Hi , I need to center the map in a new city but I don´t know how put the Map Center - latitude and Map Center - longitude. I changed the Coordinates but nothing happened. 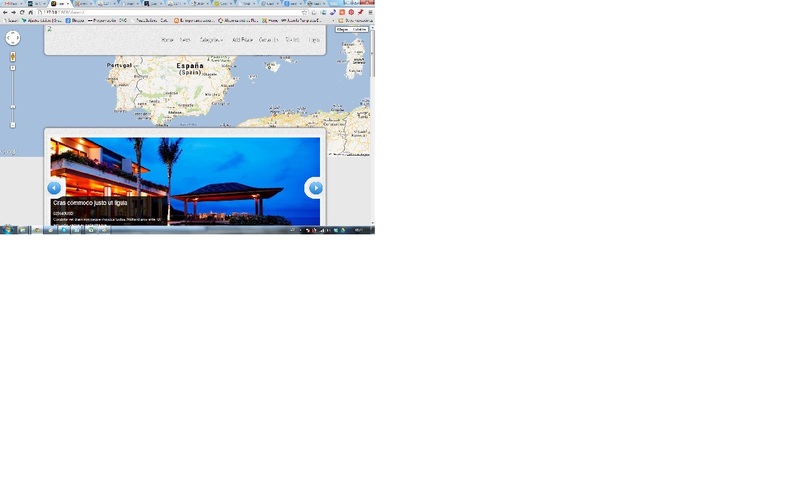 I would like this new location in spain like the attached image and zoom. for show property Location map in this real estate template we use Real Estate Manager Location Map module. All my properties are in Spain,In the mod_realestatemanager_location_map, I tried showing 1 and 5 and 10 properties but the zoom level is the same , the map in original qickstar image. I have to do some additional modification? in Module mod_location_map? Location map module also show some location.